You know, I saw this one and it kind hit home pretty hard. I’ve been a computing professional, working with PC’s since the early 1980’s. 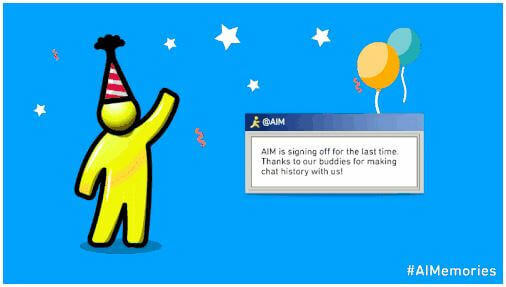 Now that I’ve told you that I’m older than dirt, let’s get to the heart of what AIM shutting down really means. It is in fact, a true end of an era.